Replace your air filters and clean up vents and fans to prevent fires and increase the efficiency of your air conditioning. Check your dryer vent, tighten up your ceiling fans, clean the vents in your bathrooms, and replace your air conditioning filter. Rent a pressure washer or use a garden hose to clean off the exterior of your home. This will help you protect the paint and prevent problems in the future. Prune any trees that are overhanging in places they shouldn’t and trim up your shrubs. It is especially important to trim up any shrubs or plants that are near your air conditioning unit. Your air conditioner will work much more effectively if the space around the unit is clear. Summer is a great time to inspect your roof. Look for loose or missing shingles and clean out your gutters. Drastic changes in temperature can result in cracked driveways and sidewalks. Repair the cracks you can and use weed killer or boiling water to kill any plants that are growing in sidewalk cracks. Getting rid of the plants will prevent the crack from growing even bigger. Mold is dangerous to your health and damaging to your home. The heat and humidity that come with summer can make it easy for mold to grow. Have your home inspected and have any mold or mildew removed to keep your family healthy and your home in good shape. 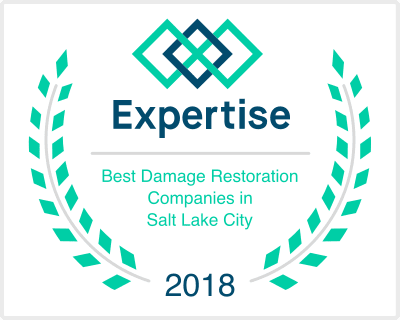 Companies such as Disaster Doctors can help you eliminate mold, repair flood damage, recover from a fire, or fix your home after a storm. Take care of the little maintenance projects on your own and call in the professionals for the big stuff. Contact Disaster Doctors to get a quote and earn more about protecting your home and recovering from disasters.